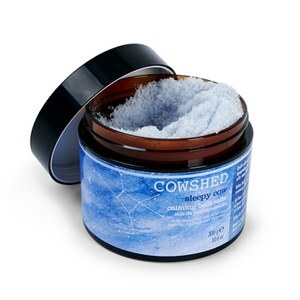 Relax your entire body and mind with Cowshed Sleepy Cow Bath Salts, made in the UK with the brand's own hands at Babington House, Somerset. Formulated with an uplifting blend of Melissa and Lemon Myrtle essential oils, the salts help to relieve tension and stress. Natural Himalayan sea salt works as an antiseptic, whilst Vitamin E provides antioxidants to target free radicals so you can soak away your cares and worries. Olive oil is contained to leave skin calm and bursting with moisture. 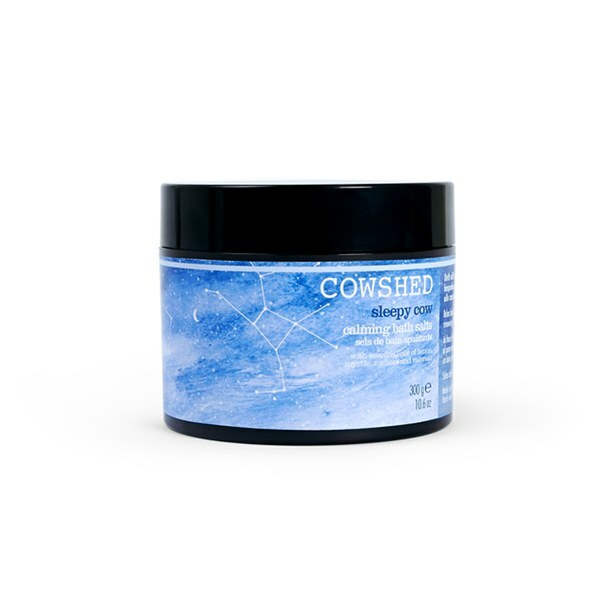 Enjoy a peaceful moment and soak in this luxurious bath time treatment for soft and supple skin. E.N. Directions for use: Sprinkle two spoons of bath salts into a warm bath for relaxation before bed time.